Modernize your home with the latest and greatest smart home devices. The best entry-level Amazon Alexa device that will become the backbone of your smart home. All the same features as the Echo Dot but with a bigger and better speaker. Looks great in any apartment. Prefer Google over Amazon? 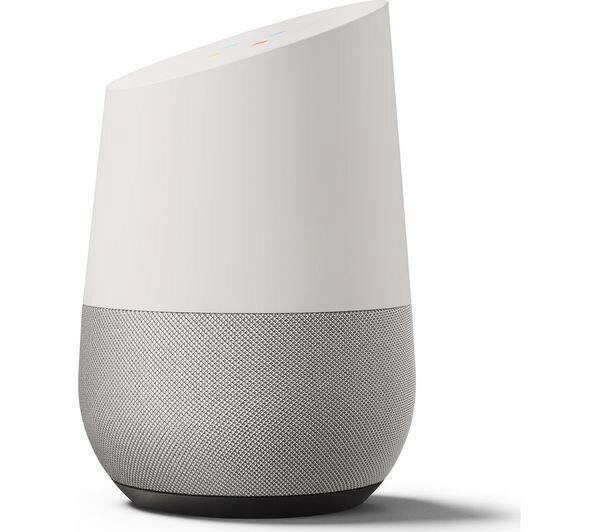 Google Home offers similar features with Google Assistant built-in to play your favorite songs, tell you the weather forecast, connect your smart home devices and much more. 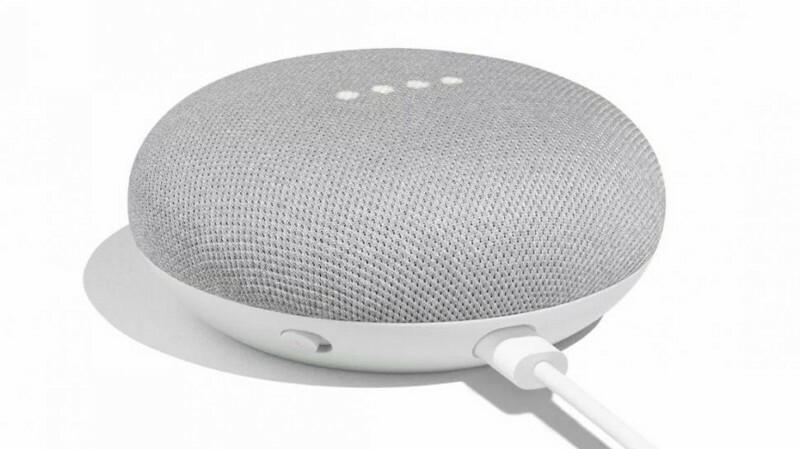 Google’s entry-level smart home device, especially great if you have an Android phone. A rich sounding Alexa-enabled speaker, perfect for any music lover. Easy-to-install smart thermostat, controlled by your smartphone, that will learn your desired temperatures and save you tons on your heating bill. The only vacuum you need. 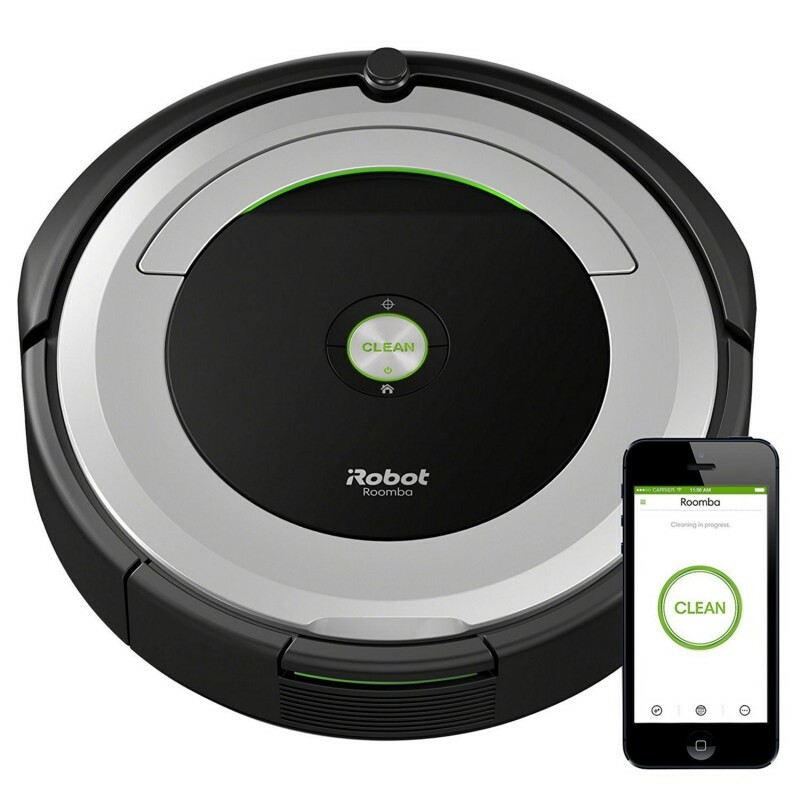 At a push of a button, it will find every bit of dust on your floors and rugs, even under your bed and couch. A great entry-level smart bulb that connects to your home network and doesn’t require a hub. A great connected light system with LED bulbs that can display any color imaginable. Freak out your cat by changing colors with voice command using any smart hub. Anything that is plugged into the wall can be turned into a smart connection with this handy Smart Plug. 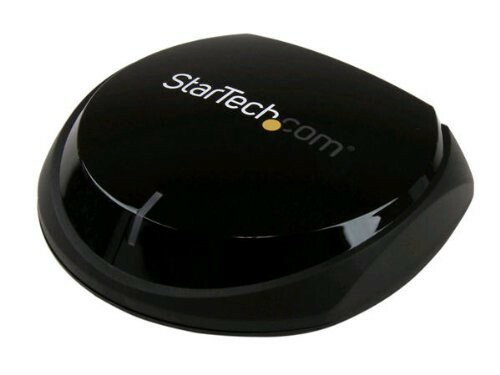 Play music from your phone on any stereo with this audio receiver — no cords needed. Ever wonder who is ringing your doorbell? With SkyBell you can see them before they see you. It’s about time smoke detectors were updated. 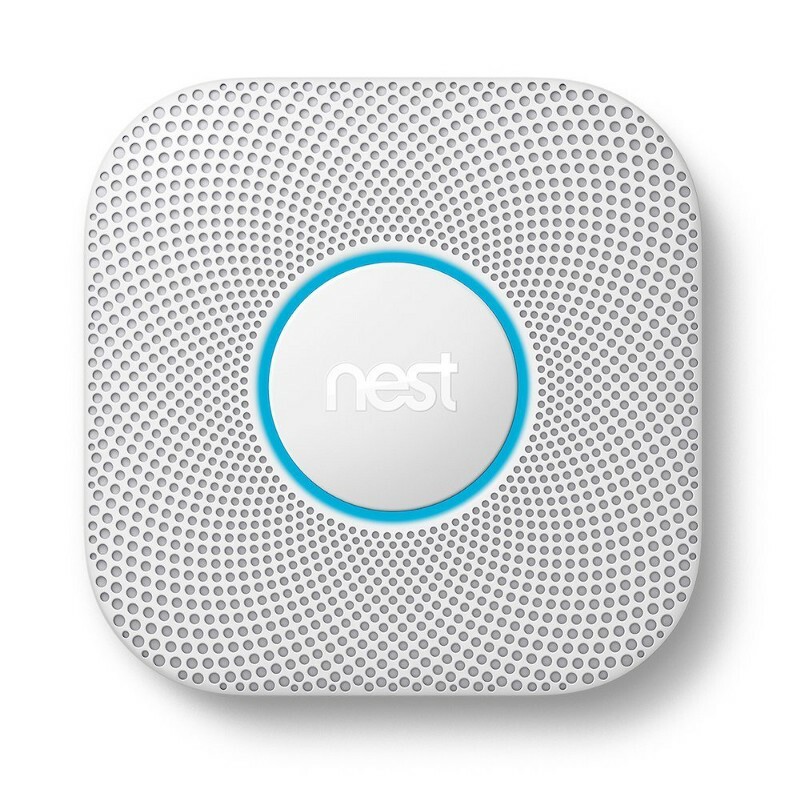 Get notified on your phone if your smoke detector goes off. Keep an eye on your house when you’re not home with this smart outdoor security camera. 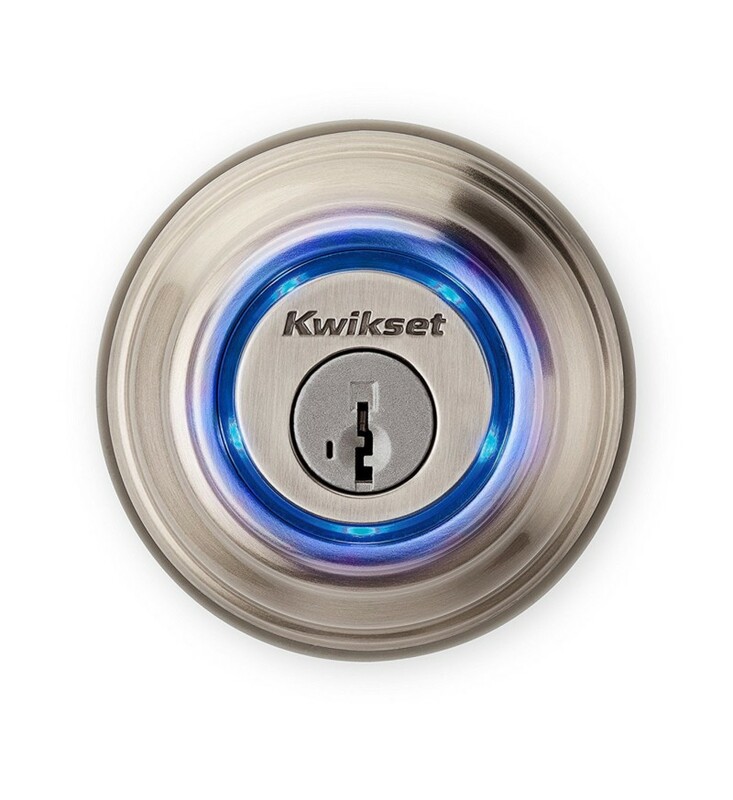 With this smart lock you can open your front door with your phone, but still have the safety backup of a key. Who needs keys when we have phones? You can even create temporary digital keys for friends or Airbnb guests.